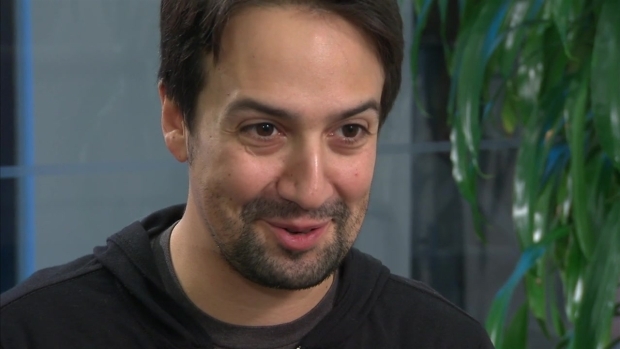 News 4's Darlene Rodriguez sits down with Lin-Manuel Miranda to hear why he thinks a tiny little frog is the metaphor for the people of Puerto Rico. Don't miss "Almost Like Praying," a 30-minute behind-the-scenes special on the making of Miranda's hit single. The special English-language broadcast airs Tuesday at 7 p.m. ET on NBC 4 New York and will be streamed live on NBCNewYork.com. All proceeds will go to help hurricane victims and the recovery efforts through fellow community and civic organizations in Puerto Rico.